During the diagnosis, the patient’s comfort is of primary concern. But during therapy it is his safety. No matter whether it is radiation therapy or a robot-assisted operation, such procedures often affect highly sensitive areas of the body, such as the brain, spine, nervous system or vital internal organs. Inaccuracies in the positioning or guidance of the therapy instruments can have far-reaching consequences. An incorrectly targeted or shaped beam in radiation therapy, a brachytherapy seed not placed exactly, an incorrectly guided instrument in a robot-assisted operation, and the therapy will not lead to the desired success, or, even worse, could damage the neighboring and healthy tissue. Correspondingly important, therefore, is the highly precise positioning of the instruments, including continuous, realtime feedback to the doctor and equipment operators regarding the current status. For example, in radiation therapy, cancer cells are treated by bombarding them with high-energy photons. One method is to aim the beams at the tumor from different directions outside the body so that they intersect exactly where treatment is necessary. This way, a radiation dosage sufficient for treatment is administered at that point, while at the same time each individual beam poses no danger for the tissue it passes through. In order for the intersection point of these beams to lie precisely within the desired treatment area, the sources of the beams must be aligned very exactly. First they must be positioned on a radial path around the patient, and then they are focused on the patient at just the right angle. Positioning errors of just a few angular seconds can exponentiate themselves and then, since the beams are all so narrow, there will be no optimal point of intersection. 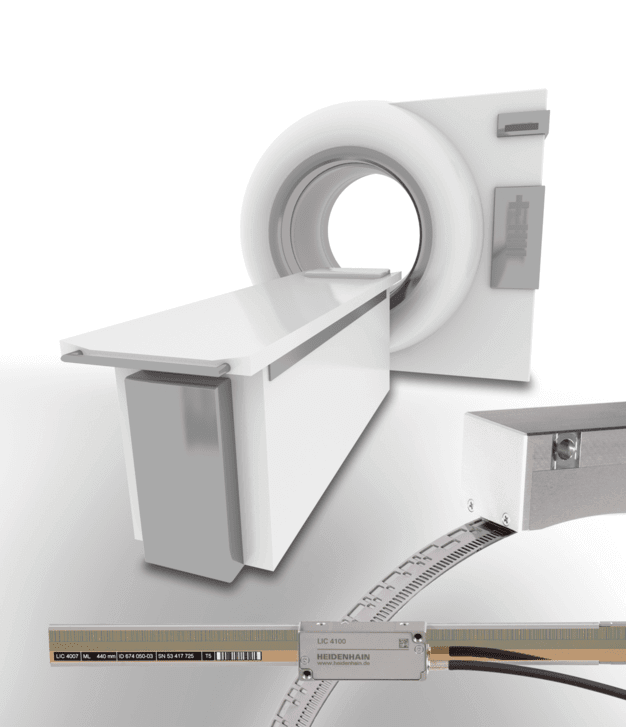 The high reliability and availability of the linear and angle technology from HEIDENHAIN is definitive here, in particular regarding the high dosages of radiation, which can influence or destroy electrical components. 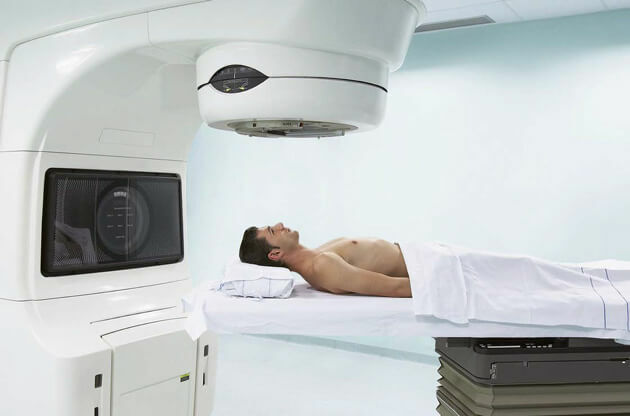 So while in radiation therapy the precise alignment of beam sources outside the patient’s body, with a target inside his body, must be ensured, robot-assisted operations and brachytherapy actually move instruments, implants or medical seeds through a patient’s body. Especially because these types of therapy are considered to be minimally invasive, they require the highest degree of precision when guiding the instruments past healthy and possibly very sensitive tissue on the way to the actual site of the operation or implantation. Once there, the instruments must continue to be guided with the utmost precision in a minimum of space to the point of actual operation, in order to avoid any unintentional damage to healthy tissue. The guidance and operation of the instruments in these types of therapy require highly precise linear and angular technology, with the highest possible resolution of the measurement results. The operator must know at every point during the operation exactly where the guided instrument is in the body, and how it is oriented there. This includes, for example, the alignment of a miniature camera or the position of a microgripper or cauter in electrocautery. The instrument must then obey the commands of the operator exactly. 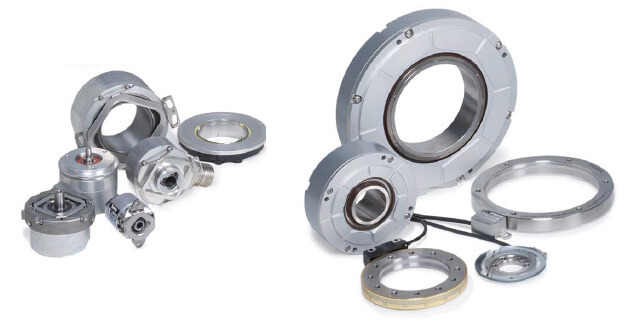 Furthermore, the operating system must be guaranteed not to fail; the linear and angle encoders from HEIDENHAIN fulfill all of these requirements safely and reliably. 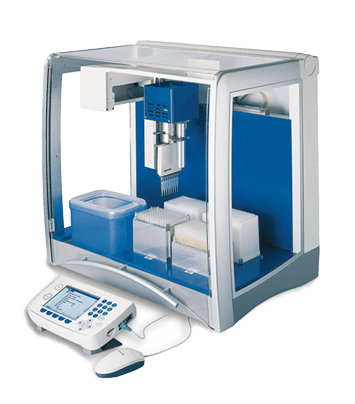 They supply measurement data at a high resolution without backlash, and their interfaces ensure rapid data transfer to the control electronics so that the operation can be performed without delays.